Single, Triple and Quad occupancy pricing available on request. The NRWA is the only nonprofit, member-driven resume writers’ organization in the world. The mission of the NRWA is to increase the visibility of the industry, encourage ethical practices, promote excellence, and raise industry standards through peer marketing and training. The annual conference attracts strong participation from within the NRWA membership of more than 500 writers as well as professionals from across the career industry. It consistently provides relevant, timely sessions that address resume trends, recruiter and hiring manager perspectives, and tips for improving services in a variety of areas. 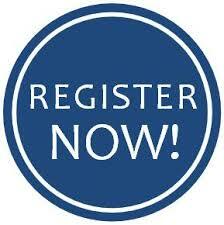 Join The NRWA for our first Conference Cruise! In 2019, our annual conference will be a complete departure from the usual. Literally. The first NRWA Conference Cruise will depart on a 5-day cruise from Port Canaveral, Florida on Sept. 23, 2019 with ports of call in beautiful Nassau and CocoCay, Bahamas. Cruising on Royal Caribbean’s Mariner of the Seas, we’ll bask in the warm tropical breezes, soak up the Caribbean island culture, and enjoy onboard amenities and entertainment – all while advancing our professional skills in resume writing, LinkedIn profile development, personal branding, job search strategies, and more. With all that to offer, this is an annual conference you won’t want to miss. Consider making a vacation out of it - and bring the whole family!! For the past 20+ years, the NRWA Annual Conference has offered tremendous value to our growing membership, as well as sponsors, partners, vendors, and the broader community of career services professionals. This year’s theme, Charting a Course for Success, celebrates our exciting new conference venue as well as the NRWA’s commitment to leading the way through unfamiliar waters into the future of the industry. As we cruise ahead, investing our passion, energy, knowledge and skills to lead our clients toward their career goals, the NRWA is there with us, navigating the way with a cadre of industry-leading experts at the helm. Offering expert-led presentations, workshops, and networking sessions with colleagues (plus 10 Continuing Education units (CEUs) (to help you pursue the NCRW credential), the annual conference provides the education, resources, and support you need to advance your resume writing, business capabilities, and other critical skills. Registration for the 2019 NRWA Conference is a two-step process. 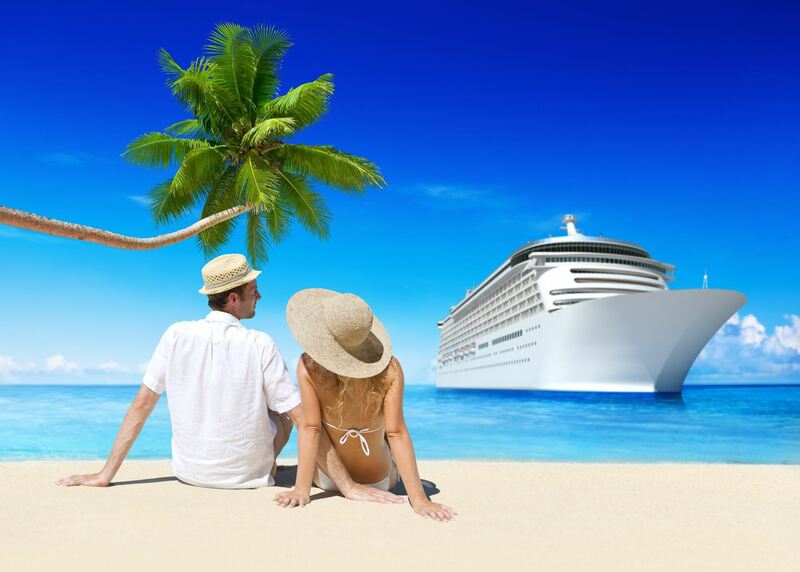 Click here to make your cruise accommodations with Continuing Education, our cruise agency partner. 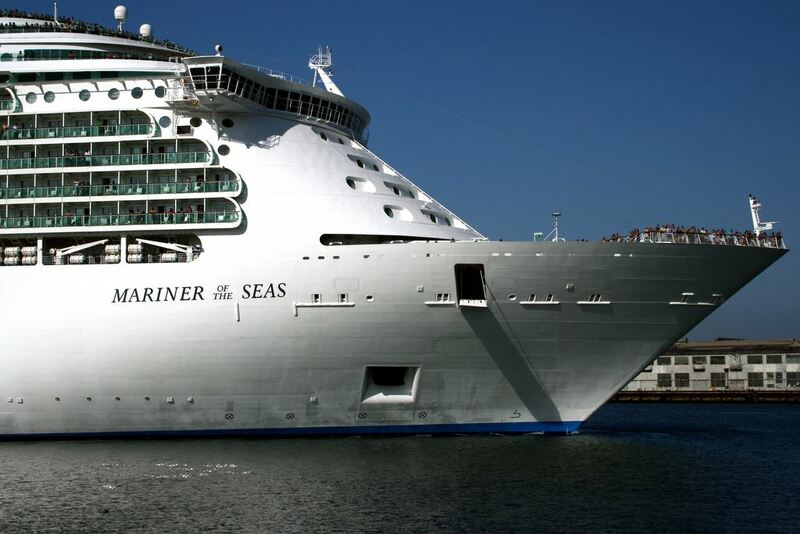 Monday, Sept. 23, 2019 - Disembark from Port Canaveral, Florida – 4 p.m.
Friday, Sept. 27, 2019 – Return to Port Canaveral – 7 a.m.
Royal Caribbean’s Mariner of the Seas offers endless hours of evening fun. Incredible dining and 17 bars, clubs, and lounges await. 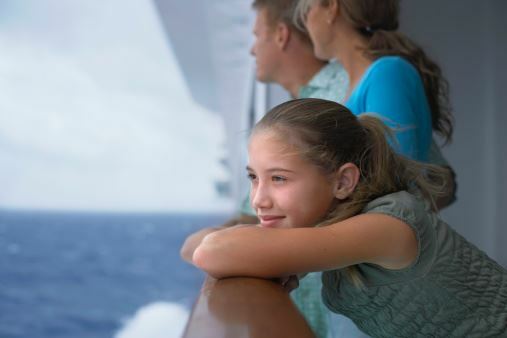 Treat yourself in the luxury shops, catch a movie on the poolside big screen, or enjoy onboard recreational amenities, including an ice-skating rink, basketball court, surf simulator, and rock-climbing wall. The options are endless! July 10, 2019 – Last day to reserve your cabin at the reduced NRWA rate. September 23, 2019 - Cruise departure!